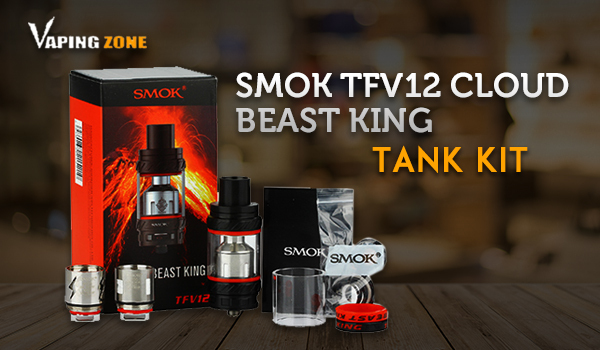 In this article, we critically inspect SMOK TFV12 Cloud Beast King E Cig tank. SmokTech’s phenomenal TFV series is not new to cloud chasers. With every upgrade and advanced versions, SmokTech is increasingly becoming a favorite brand for vapers worldwide. Given its popularity, we wanted to review TFV12 tank. 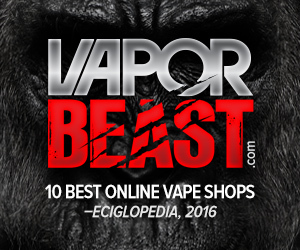 Thanks to Vaping Zone – Online Electronic Cigarette Store in Columbia, for providing a sample for making this Smok TFV12 Cloud Beast King Tank review possible. 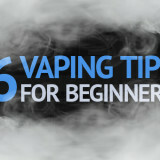 It’s difficult to find vapers who do not know or have not tried TFV series. 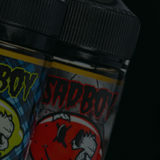 But for those, who haven’t, TFV is SmokTech’s one of the best selling series made especially for heavy and dense vapes. 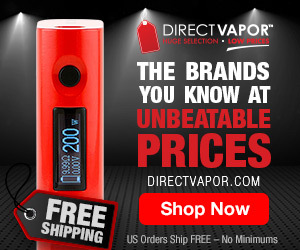 A few years back, SmokTech introduced TFV8, their best-selling product then. The SmokTech guys after extensive experimentation produced several versions of TFV8 such as TFV8 baby, Smok Tech TFV8 Cloud beast Sub Ohm Clearomizer Tank, SMOK TFV8 big baby Sub Ohm Clearomzier Tank, and TFV8 big family. However, it was never enough for cloud chasers, which motivated SmokTech to manufacture the next improved version of TFV8 which is TFV12. TFV12 is ‘The Vape Tank’ that can produce thick vapes, so much that you might want to enter a cloud chasing competition with your friends or even professional cloud chasers. What’s in the Smok TFV12 King Tank kit? The first thing to notice while unboxing the Smok TFV12 kit is the neat packaging. Smok takes special care of how the products are displayed and reach to their end users. The elegant black colored box with SmokTech’s fire logo adds to the beauty. The first vape with SMOK TFV12 is a mesmerizing experience. The bigger and better version of SMOK TFV8 lives up to its expectations. This powerful Sub Ohm vape tank, with its twelve coil design, delivers a high performance, one of the best in currently available Sub Ohm tank technology. SMOK TFV12 surpasses TFV8 in technology, design, and performance. 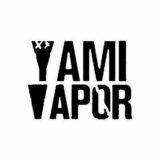 It is easy to handle, contains an adequate amount of e-liquid, and offers incredible flexibility when it comes to cloud chasing. The atomizer heads are specially designed for this. The control over airflow achievable using SMOK Tech TFV12 Cloud Beast Kig Tank is one of the best features of this Sub Ohm tank. The duodecuple coil (V12-T12), structured in the vertical direction can fire up 350 watts, which is a significant amount for a Sub Ohm Vape tank. No doubt TFV12 exceeds user expectations, and therefore, is the perfect toy for cloud chasers. SMOK TFV12 is the tank that can offer you heavy vapes. It is the perfect instrument any cloud chaser would like to have. 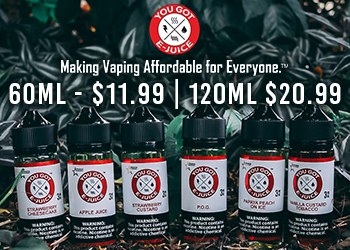 Even with a low amount of e-liquid, TFV12 delivers an incredible amount of performance. With TFV12 users get almost full control over airflow, wattage, and atomizer heads. 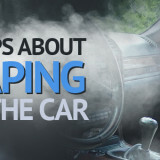 This helps fine tuning the vaping experience to get the best out of it. You can easily replace your vape coils. 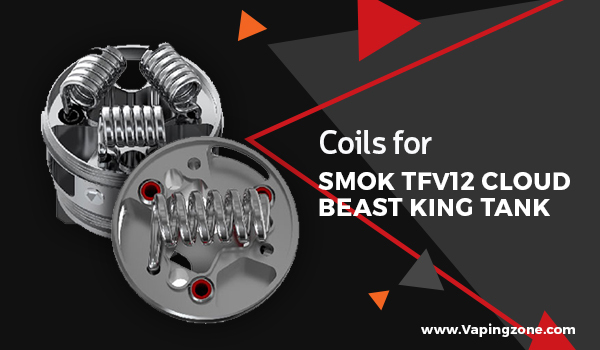 Click here to buy Smok TFV12 Vape coil. Apart from the dense vapes, TFV12 is also a good device for vape flavor release. Once the user sets up a comfortable wattage, flavor release can be adjusted. 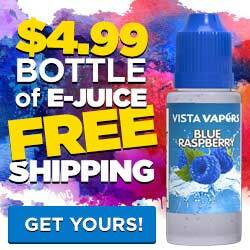 You can check many vape flavors here! The best part owning a TFV12 is the kind of flexibility you achieve customizing your vaping experience. The kit provides lots of spare parts and replaceable items such as O-rings and atomizer heads. The three atomizer heads that come in the kit allow different levels of air flow, making your vaping experience fully customized. The tank’s solid and strong design is a plus point. The stainless steel material along with strong food grade Pyrex glass used in the tank body is unbreakable. The compact design and packaging take less space, making it possible to carry the tank wherever you go. Many Sub Ohm tanks have faulty mechanisms because of which leaking happens. We did not face this problem with SMOK TFV12. A Sub Ohm tank devoid of leaking issue is a positive point, and TFV12 gets a plus one for this. During our testing period, we did not have any issues with the usage and performance of TFV12. We found that TFV12, in our two weeks testing time, performed flawlessly and efficiently. So, apparently, there are no negative points of SMOK TFV12. 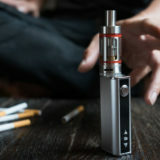 However, some users report two issues, namely, leaking when the tank is full and not vaped for a while and burnt taste if the e-liquid is not properly filled and maintained. 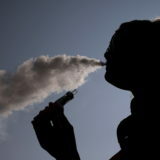 These issues are to do with the maintenance of the e-liquid and tank. Another point to look out is the wattage required for TFV12. This Sub Ohm tank is not like other tanks. It requires more wattage to work efficiently and therefore, an appropriate E Cig Mod for vaping is required. Price-wise, SMOK TFV12 is one of the best affordable E Cig Clearomizer tanks to start cloud chasing. 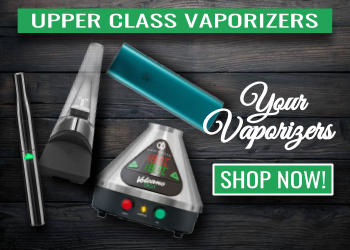 Vaping Zone is the authorized electronic cigarette store since 17 years and you can buy guaranteed original SMOKTECH TFV12 Cloud Beast King E Cig Tank. SMOK TFV12 is the next step in the evolution of TFV8- a step which is bigger and better. TFV12 is the best tool for cloud chasing. The Vape tank’s durable design sets up a mark in Sub Ohm tank category. With its twelve coil design, adjustable air flow, and a variety of atomizer heads, TFV12 is the best sub ohm tank available in its class. SMOK TFV12 is the culmination of SmokTech’s endless efforts to deliver a high-performance Sub Ohm tank to its customer, and it seems to be working. 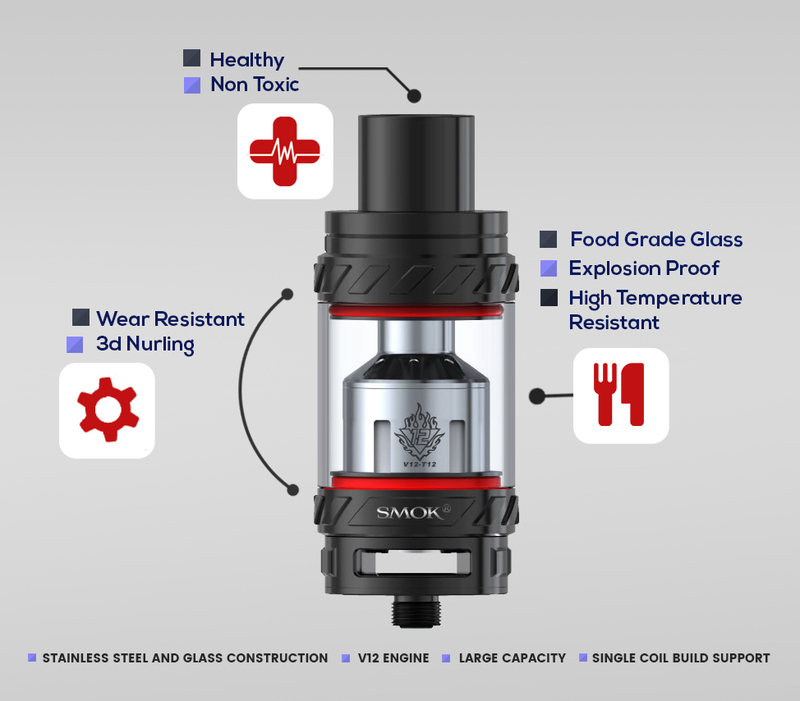 Reposted from Ecigopedia: SMOK TFV12 Tank Review.